Food. 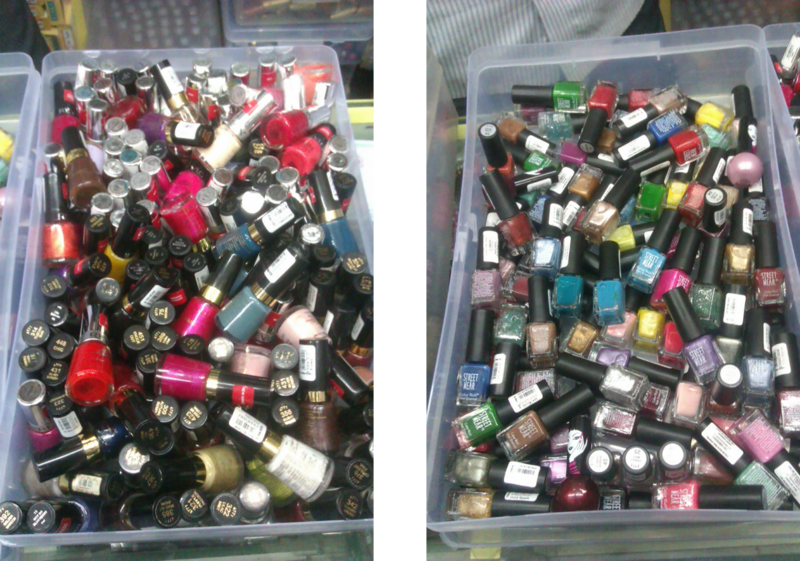 One of India’s greatest passions. ‘Aaj Khane me kya bana hai? [what’s on for food today? ]is the most important question asked in every household, almost every day. No surprise then ,that it is also the sunshine industry of India. 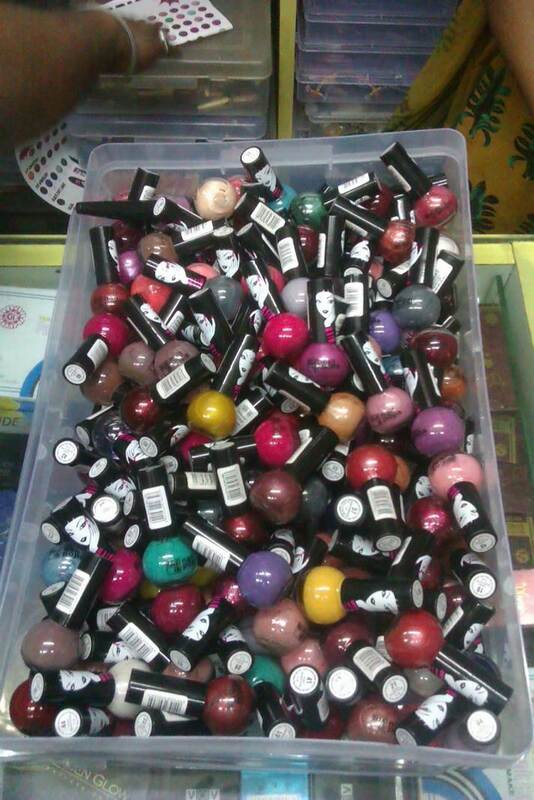 Estimated at over US 100 Bn dollars, it is almost 2/3rds of the total Indian retail market. The food and grocery segment is growing at an incredibly fast pace too. 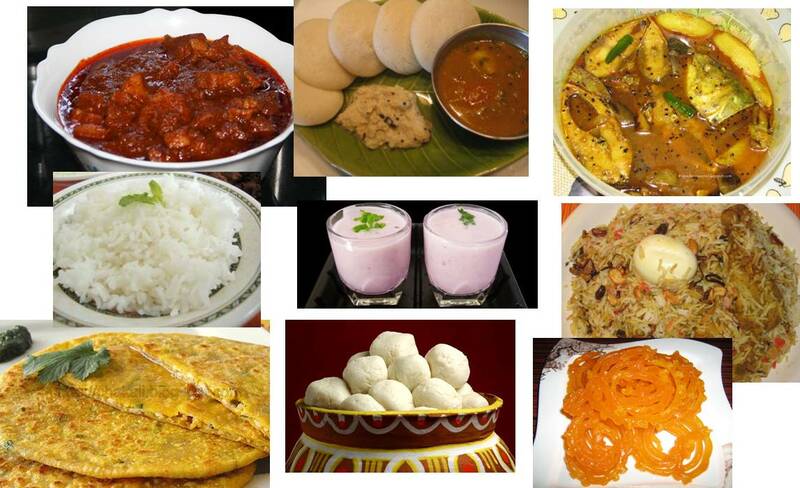 The history of Indian food is as diverse as this country itself. Apart from the geographical and cultural specialities,like idli-sambhar in the south, macher jhol in the east, makki ki roti sarson ka saag in the north and sol kadhi, masale bhaat in the west, there is also the influence of the Portugese[pork vindaloo], the Moghuls [dum pukhtetc.] and not to forget our very own invention of Indian Chinese cuisine[gobi manchurian!]. Much later, in independent India, multinational brands such as Nestle,Unilever etc have been forced to recognize and acknowledge the Indian palate in order to get wider acceptance for their offerings. Right from the ‘Meri masala Maggi dumdaar noodles’ to the ‘Masala Penne Pasta'[made from suji], their Nestle’s ‘Taste bhi Health Bhi’ offerings have had to bend to the Indian tastes.Their health platform has taken into account the Indian’s healthy respect for atta and sooji vs maida. Giants like Pepsico have recently introduced Homestyle Masala and Lemony Veggie flavoured Quaker oats alongside recipes for oats upma and poha in order to cater to the Indian penchant for mom style breakfast. Unilever has introduced Knorr ready to cook Hyderabadi Biryani, Chana masala etc. to bolster the Knorr brand’s traditional offering of soups. Nestle’s Maggi has enhanced its soup range with Maggi Souper roni[which has suji,vegetables and macaroni]to cater to the old Indian habit of a bit of this and a bit of that. Its traditional sauce range now also includes the Maggi imli sauce[a home style tamarind sauce] available in a Pichkoo[local lingo for a squeeze pack]. Our very own home grown Indian companies realised the scope for growth in this arena long ago. ITC has taken its legendary Dal Bhukara and Biryani to the customer in the ready to eat market through its Kitchens of India brand. Its Ashirvaad branded rava idli mix etc are following the lead of MTR’s[Mavalli Tiffin Room] multifaceted offerings in the ready to cook range. In fact MTR’s traditional fare which included tomato rasam powder and Puliyogare [tamarind rice] mix, has seen a healthy facelift with the additions of Ragi Rava idli/Ragi dosa/Oats idli/ Multigrain dosa offerings. Britannia has entered the healthy eating market with its breakfast range of poha and upma available in broken wheat[dhalia] and tomato spinach. These examples are just a snapshot of the big picture. No downturn for this industry then; the Indian continues to feast in both good and bad times. And, the great Indian taste buds are ready for the’ branded home style offerings’. If it has to be international cuisine, it better be an Indianised version[remember how the good ol’ Big Mac had to do a chikken Mc tikka to woo the Indian consumer]. And so, while India is waking up to the global phenomenon of Eating Healthy – it better be’ Taste bhi, Health bhi’, and in that order, necessarily. I often wonder about the longevity of watches as a category and whether they will eventually suffer the same fate as the humble typewriter, either in a few years or a few decades. Two close friends of mine have already stopped wearing a watch on a regular basis – their logic is that they carry a phone all the time and can see the time on their phone. What’s worse – for the global watch industry, that is – they find the watch doubly redundant when at their desk in office where they can also see the time on their laptop. Undoubtedly, the trend towards wearing a watch as an accessory will extend the category’s life-span, but for how long ? And does the watch industry have any other tricks up its sleeve or will it fall prey to marketing myopia in a decade or two ? [Note : We’d mentioned marketing myopia once in an earlier post; the subject of this post is somewhat similar – an attempt made by a firm to adapt to a changing market, though in this case it’s early days yet and the market verdict is not clear. In this context, I felt that the launch of the Tag Heuer Smartphones by the luxury watch brand was an interesting experiment (you can read articles about the launch here, here , here and here). 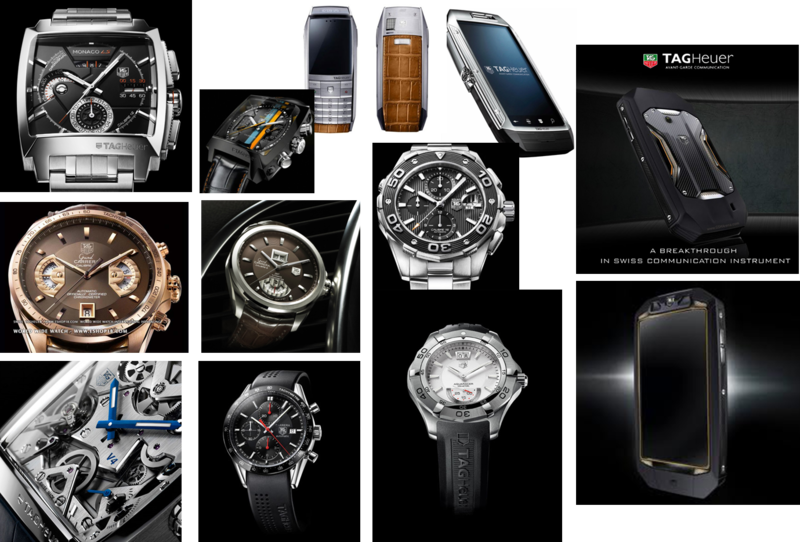 Tag Heuer started retailing luxury mobile phones in India from 2008. It has since launched three such devices – first the Tag Heuer Meridiist and Link, and recently the Racer. The Tag Heuer Racer Smartphone (pics on extreme right in the image above) was the one launched a few months ago; in keeping with the Tag image, the phone looks top-end – really sleek, it’s supposedly styled after race cars. Buyers can customize their phones’ cases in a variety of materials, from rose gold to titanium, just as they would a TAG watch. They can even add Calfskin-leather trim, or a sprinkling of diamonds, for good measure. One fly in the ointment could be the fact that while consumers buy a watch for a lifetime – or at least to last for many years, they tend to change their phones to the latest model fairly often; at the price tag of a Tag Smartphone, that’s a bit heavy on the pocket. Will be interesting to see how this pans out. Meanwhile, kudos to Tag for not burying their heads in the sand, trying to adapt to changing consumer habits and being bold enough to experiment. A good effort, for sure. The bottled water business can be broadly divided into natural mineral water, pure spring water, purified water, sparkling water and enhanced water. The bottled water market in the western world is at a mature stage and the category is constantly innovating and evolving. Globally, one of the newest and fastest-growing types of specialty water on the market is enhanced water, which is spring water that’s fortified with “healthy” ingredients such as oxygen, nutrients, herbs, vitamins, minerals, electrolytes and, in some cases, stimulants like ginseng and caffeine. The creator and leader of this segment is Glacéau, a US based beverage-maker – it first introduced an electrolyte enhanced line of water called Smartwater in 1996, followed by Fruitwater in 1998 and Vitaminwater in 2000 in the US. The Glacéau line of waters was initially only introduced in the New York City area and only in 2002 did it gain popularity and started distribution across the United States. Over time, Fruitwater was phased out from the market and Vitaminwater is now their most popular product with multiple variants of flavors and nutrients. 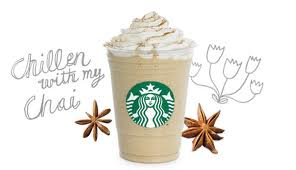 It was the first to catch on to the health wave and introduced several variants each with its own benefits – and put this forth in the most eye-catching manner. It created different combinations for benefits such as Endurance, Energy, Focus, Revive, Power-C (vit C), Triple-X (triple antioxidants), Defense, etc. 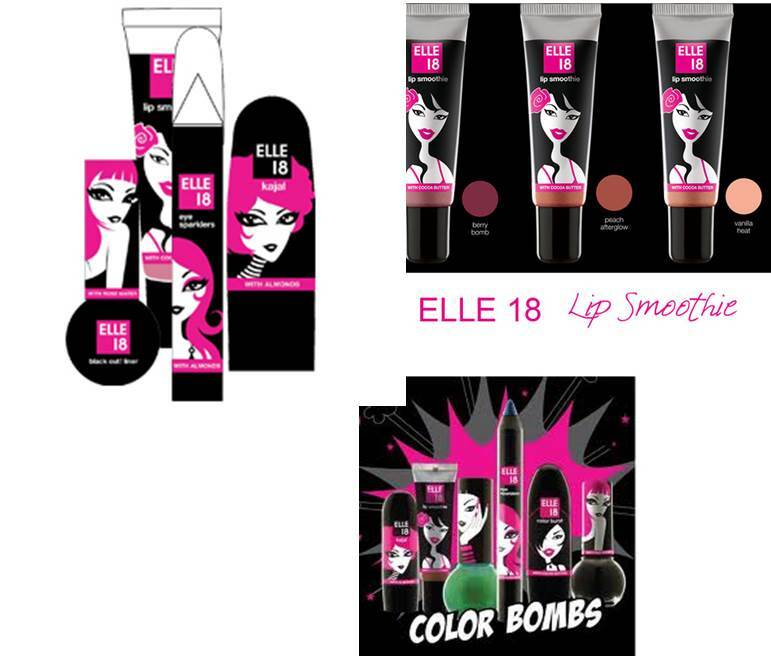 in vibrant colors, attractive packaging and fun and funny labeling. In 2007, Coca-Cola bought over the company. Glacéau gave Coca-Cola an instant foothold in this fast-growing niche, while the brand benefited from Coca-Cola’s considerable distribution and marketing muscle. I noticed it on my trip to the US this summer – there were Vitaminwater vending machines everywhere, everywhere one would traditionally find vending machines for snacks, confectionary and soda. Last when I was there in 2006, they were only available in specialty grocery stores, health stores and college campuses. 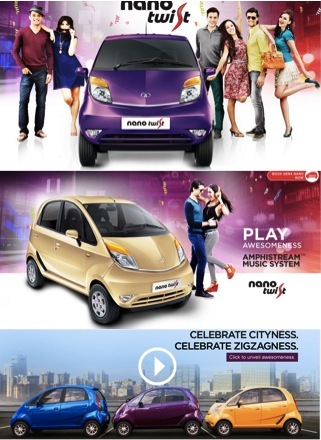 Earlier it was promoted through vehicle marketing program, sampling program, banners & posters, and ‘Campus Ambassadors,’ a college outreach program but the new marketing campaigns include celebrities, hip-hop singers, NBA stars, popular graffiti artists, etc. 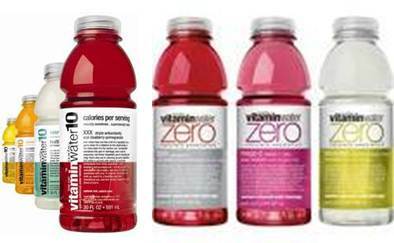 Given the increased weight & calorie-consciousness in the US, Vitaminwater also came out with Vitaminwater 10 variant – targeting the weight conscious with their 10 calorie offering (down from the original 50 calories) which was then replaced with Vitaminwater Zero in 2010. 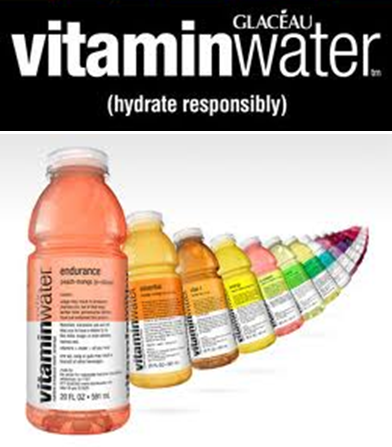 Vitaminwater Zero sales in its first year of sales reached US $110.3 million. In comparison to mature western markets, is the Indian market ready for enhanced water yet? The per capita bottled water consumption is still quite low – estimates vary from 0.5 liters to 5 liters a year as compared to the global average of 24 liters. However, the total annual bottled water consumption has risen rapidly in recent times – tripling between 1999 and 2004 – from about 1.5 billion liters to five billion liters. And currently the industry is growing at the rate of 45%. Although premium water constitutes only 10% of the bottled water market, gearing up for the uptrend in the market, Bisleri plans to introduce its range of flavored waters shortly. PepsiCo is also considering the possibility of introducing flavored water in the Indian market given the consumer’s increasing discomfort with carbonated drinks.